Prof Dr Olaf Weber, head of radiology research and development of Bayer AG’s Pharmaceuticals Division, said: “Bayer is looking forward to leveraging our expertise in radiology to develop a software to support radiologists and treating physicians in the complex diagnostic decision-making process of this rare disease. The new FDA Breakthrough Device Program was created as part of the 21st Century Cures Act and is expected to expedite the software’s assessment and review. 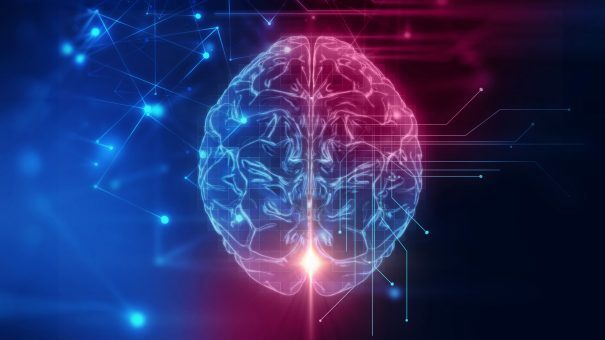 However, Bayer and Merck noted that development of their CTEPH Pattern Recognition Artificial Intelligence Software remains complex, given the nature of the disease and technology. 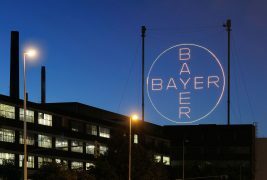 For Bayer it could be the next step in the German pharmaceutical company’s use of AI and follows last month’s deal with Genpact to apply AI to its pharmacovigilance systems through a multi-year deal with the professional services firm.